This is a guest post by Mr. Alex Devadass, a former vice-principal in MOE Schools about PSLE 2021. You would have heard in the last few days about the changes made to the Primary School Leaving Examinations (PSLE) beginning in 2021. So you have a child in Primary 1 this year or like me, who have a child joining Primary 1 from next year, our children will be assessed according to the new guidelines. The above were statements made by parents of Primary 6 students from my previous schools. Such sentiments have been around for at least the past 10 to 15 years. The Ministry of Education has taken steps to eradicate negative feelings and comments towards the importance of PSLE with feedback from public sentiments and especially to cater to the welfare and well-being of our children. These steps result in the announcement of the changes to individual elements of new PSLE 2021. 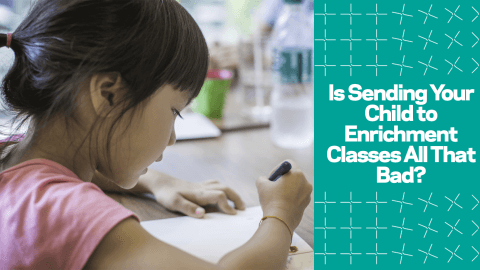 Why does the new PSLE 2021 matter to me? I have taken a keen interest and evaluated the present system as well as the new system both as my role as a father to a 6-year-old as well as my previous role and involvement in the very education system that I will be talking about in this article. I will not be highlighting the good or the bad of each system but rather looking at the new PSLE 2021 and how parents need to look at key areas of changes and leverage on them to benefit your children. They can be done more for your child and more key points for you to act on but the following five tips can be an excellent start. But before that, these are some reactions to the latest changes to the PSLE I received from some of my acquaintances in my social circles. Know your child inside out. In my earlier post, I recommended that we, as parents, need to be proactive in identifying the strengths of our children. But we should not limit the strengths to the academic areas alone. If I were to ask you, what are your child’s talents or hobbies, can you name me at least three skills or hobbies that your child has beyond the academic areas? Some areas will be painting, playing a musical instrument, singing, dancing, programming computer games, playing football, collecting stamps or photography. Please do not include the skills and talents your child may have in playing computer games on the IPad or PS4 or Xbox. Take the time to find out what talents are hidden or undiscovered in your child’s heart and mind. The reason you need to include this in having a 360-perspective of your child is the fact that now at new PSLE 2021, besides scoring the grades to get into secondary schools, your child can leverage on her talents to select and enrol in particular Secondary schools around the island. This opportunity has been around for a while and is known as the Direct School Admission (DSA). I personally know of students whose parents selected placing their children in schools based solely on the talents of their children (like being a Track and Field High Jump athlete) before the student had to achieve above average results at his PSLE. So again let me ask you, what are your child’s talents, interests and hobbies? Can you help to develop these skills and interests by enrolling your child in the relevant classes or can they learn it on their own online? Under the new changes for PSLE 2021, your child needs to flourish in her own strengths and interests. You need to motivate your child to better herself and challenge only herself given that the new grading system is specifically for the individual. 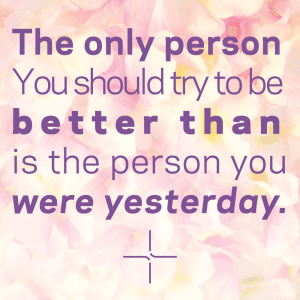 Your child need not compete or compare herself against her peers. And as parents, my advice to you is to refrain from comparing your child with others. No two children are alike, neither do they develop in the same way. The new Achievement Levels (AL) will pit your child against only herself so parents need to map out the approach on how your child can better herself consistently over the years. How you achieve this or how you think you can go about mapping out and motivating your child is the next Tip I have for you. Let me tell you that there is nothing more motivating for a child than to have her parents sit down with her to set the targets or to discuss the targets set by her. I used to do this exercise with my students when I was teaching primary 6 and I found it refreshing and the students were calm and collected in that they had a realistic target that was set based on their abilities. I continue doing this with my own children and we find the process very rewarding. You would need to put away all the comparison markers that you may have – your friend’s child, your niece or your next door neighbour’s son. Leave them out when you sit down with your child to set the realistic targets. Targets are realistic if there are based and benchmarked against your own child’s abilities and your new found information on the potential that your child has – Tip 1. Setting the targets is the first step and more crucially, follow up on these targets at the end of every term so that the targets can be adjusted accordingly and your child will feel the importance you place on her. 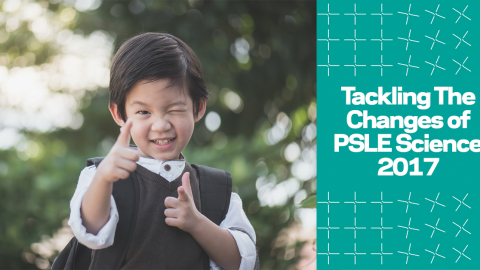 With the individual focus under the new PSLE 2021, target-setting for and with your child will form the foundation on which your child will grow in confidence and work towards an individual and customised target set by both of you. For example under the new guidelines, a student can get into the Express stream in secondary school if she scores a total of 4 to 20 AL grades. Now you can look at the four subjects and evaluate which are your child’s stronger subjects and which she would need more help in to improve and set the targets appropriately based on your child’s ability level in each subject. “No worries, Mr. Alex. I will just choose the first two schools properly and the other four schools randomly based on his low score. Sure can get the first two schools. No problem. (sic)” A father of my students told me when I was assisting him to complete the six choices for secondary school selection. Unfortunately, the boy was allocated his sixth choice that year and he had to travel from Yishun to Choa Chu Kang every morning for the next five years. I had always advised the parents of students from my previous schools that they should choose the six choices for their children wisely and this advice is even more important and relevant under the new PSLE 2021. Choice of the secondary schools and their placement in your selection is a criterion that will be considered when there are students with similar total scores. So you will need to choose wisely and for all six choices so that your child will have the best opportunity and environment to develop and flourish in secondary school. My advice to you is to look at the schools in proximity to your house. Look at the programmes and special key areas that the schools are known for and excel in. Do they match the talents and interests of your child? Every school has its flavour and strengths and once you know the individual strengths, interest and talents of your child, the selection of the secondary schools will be efficient and relevant for your child. Take the time to find out more about each secondary school near your house by visiting their website or arranging to meet the relevant school members. Try to move away from the stereotyping thoughts that exist among us about the good schools, the better schools and the top schools. It should be the best school for your child and her abilities and talents. In conclusion, I would like to leave you with my final tip and this is I feel where you can win the war. Yes, battles are fought and won along the way but the main war has to be fought. The stress to do well in an examination will always be there. But if you do not mind, I would like to challenge you to ask yourself if the stress is natural or man-made? Is the stress level for a child to do well in PSLE self-imposed by the child and the parents? Now is the time, if your child is going to sit for her PSLE 2021 onwards, stop for a while and reflect on the tips I raised above and asked yourself if you want your child to feel the stress or you will be there to motivate, guide and manage the stress with your child. 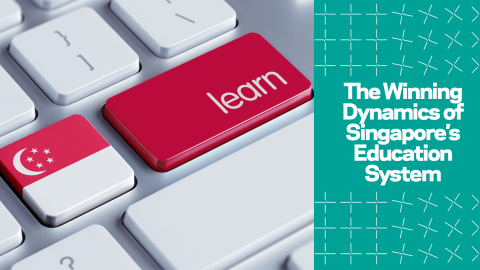 The PSLE is an essential and integral part of the Singapore education system. It is here to stay at least for now. But do you think you can approach it differently? Reduce the stress levels for yourself and your child and believe that your child can achieve her best if you can be there step by step. 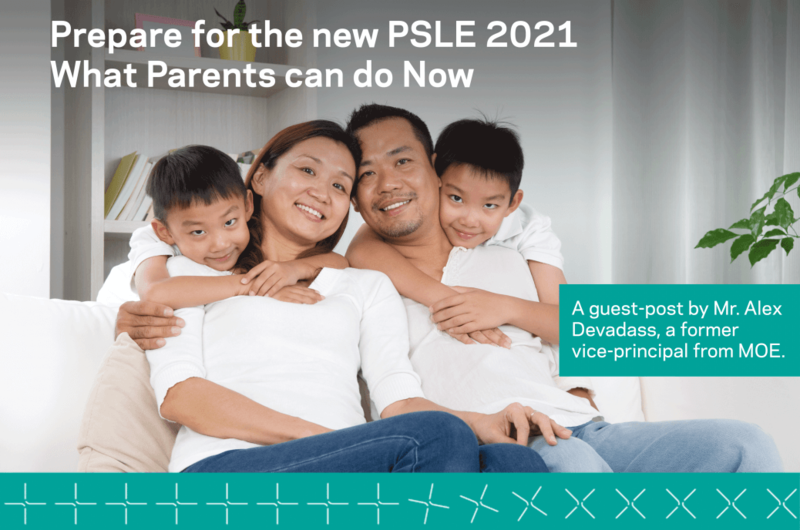 The opportunity has presented itself with the approaching changes for PSLE 2021. Now is the time to change our mindsets and approach to how our children perform in the new PSLE 2021. 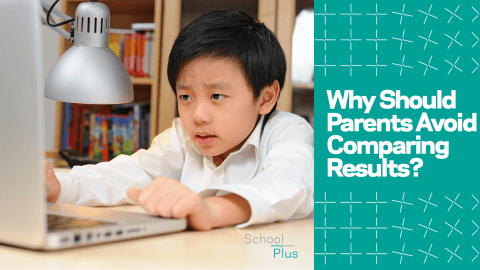 Why Should Parents Avoid Comparing Results?